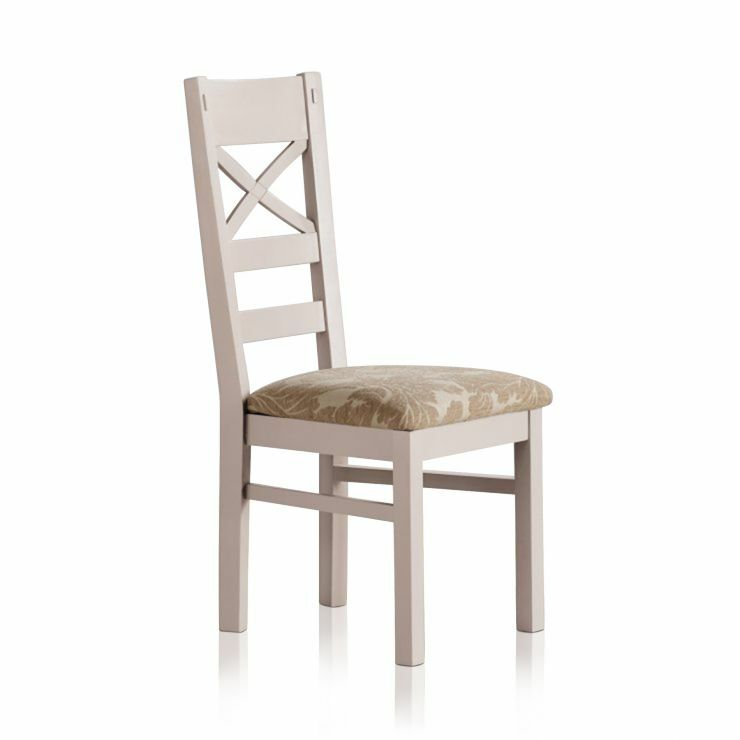 Perfectly designed to complement our Shay collection, these dining chairs feature high style and excellent construction, too. 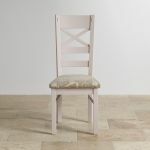 The body is made from rustic solid oak to match with the tabletop detail prominent across the collection. 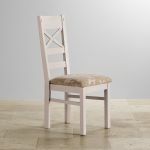 We never use inferior materials in our products, so the entire chair is made from 100% solid hardwood. 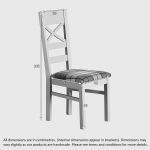 Our Shay dining chairs are completed with stunning upholstery fabrics, or real leather, to give them that exquisite finishing touch. 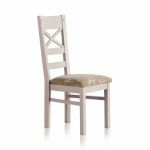 Shop all Shay dining room pieces today!